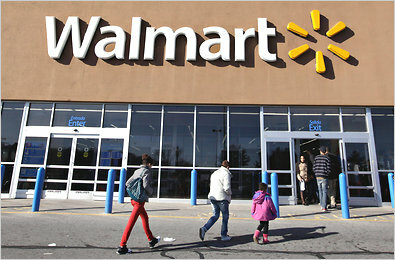 Walmart has today given a boost to the retail sector by announcing an expansion plan with 29 new Canadian stores over the next 12 months. The $340 million plan will create 3,700 construction jobs plus 1,000 store positions and 300 new jobs at distribution centres. Details of locations for the new stores will be revealed in the coming weeks.